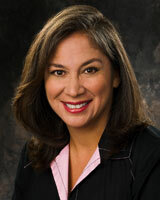 In 2012, Cynthia Cisneros was promoted to Vice President of Community Affairs. 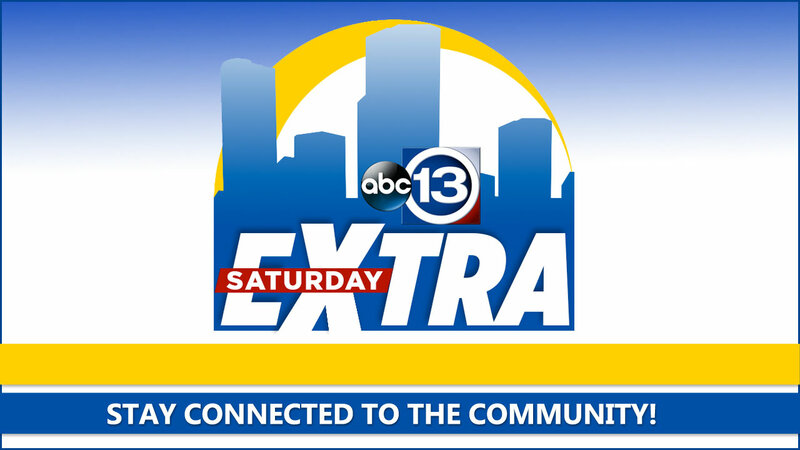 No longer filing daily news reports, Cynthia is still in Houston's communities promoting and participating in local events. As a native Houstonian, Cynthia Cisneros has witnessed much of the city's astounding growth firsthand. Growing up in the city of South Houston, Cynthia went to school there and graduated from University of Houston. As a teen, she worked summer jobs at Foley's in Almeda Mall and at Astroworld. Cynthia joined Eyewitness News in 1989. She's covered just about every story imaginable, from hurricanes to droughts to flooding and fires. She's also covered some of the more sensational stories over the past two decades, including the murder of Tejano singing star Selena, the Enron trial and the criminal trials of Andrea Yates and Clara Harris. Cynthia began her broadcasting career in Jacksonville, Texas, at a local radio station where she hosted a morning talk show. She then worked as a news reporter in Longview for KLMG-TV covering news in several east Texas cities. She traveled to KBAK-TV in Bakersfield, California. While there, Cynthia's reporting duties included extensive coverage of Caesar Chavez and the United Farmworkers Union. She won awards for her coverage on human rights issues among migrant workers. Her coverage of immigrant struggles caught the eye of news managers in her hometown. She's covered a wide range of stories from human devastation to human triumph. Over the years, she's won several awards for her coverage of spot news and human interest stories. But Cynthia says her greatest accomplishment has been the birth of her two children. Working at Channel 13 while pregnant was a real adventure for her. She enjoys time with her husband and two children, a daughter and a son. Cynthia still likes to go to South Houston to catch up on neighborhood news and she enjoys running into old high school buddies while out on stories.